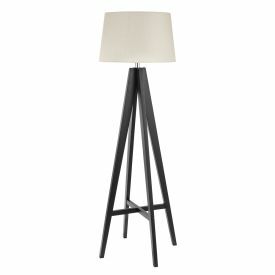 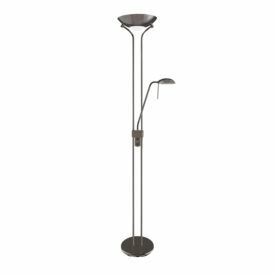 Floor Lamps are portable, interchangeable and can be placed wherever suits the layout of your room. 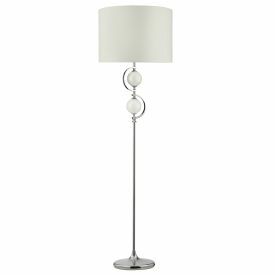 Ideal for brightening up a dark corner, floor lamps add height, detail and style to any interior, even if you don’t have much room. 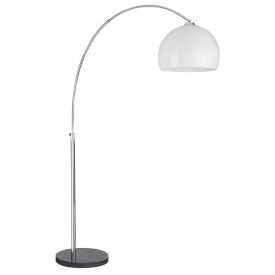 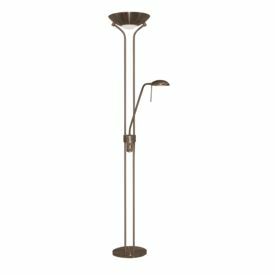 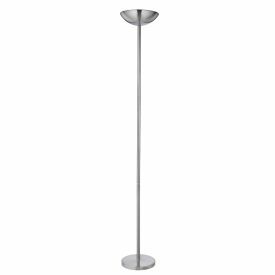 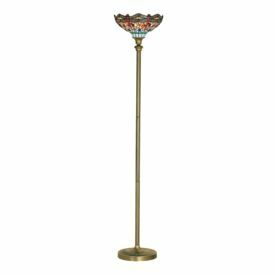 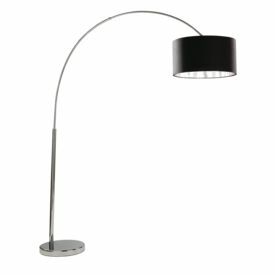 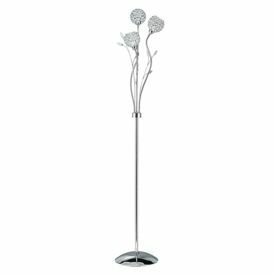 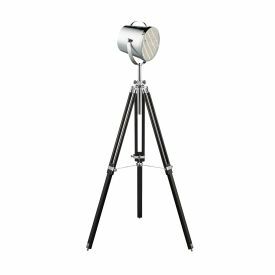 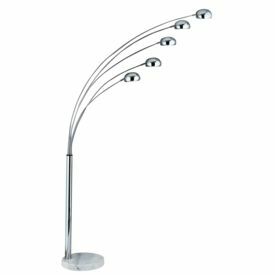 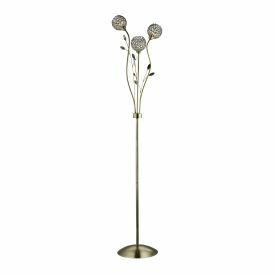 Floor lamps have become more fashionable in the last few years and we have a large selection available, ranging from reading lamps with flexible heads, to extravagant overhanging lamps designed to make a statement and dominate the room.